This is incorrect. 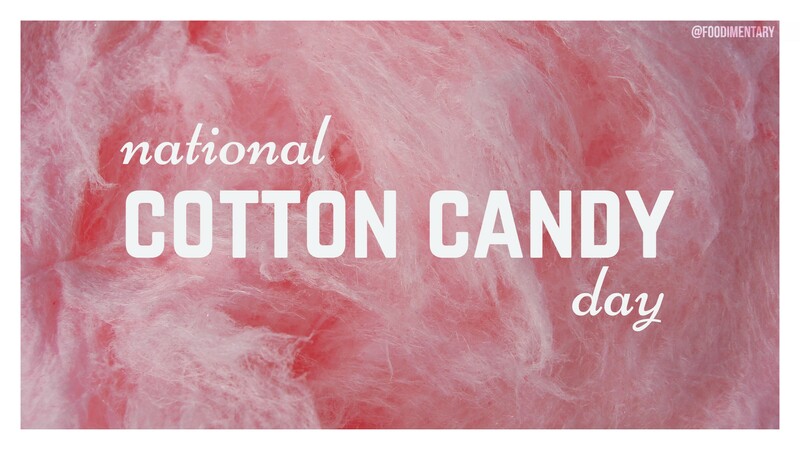 National Cotton Candy Day is December 7. There are 2 dates…I don’t know why… I say celebrate them both! interesting faqs! i’m just wondering who actually defines when national donuts, cotton candy, pasta and other food days are held?